In the 1990s there was only one go-to bad guy; Gary Oldman. Oldman’s Dracula was distinctly different, especially in appearance, from the tried and tested Lugosi or Schreck standard bearers. It’s also neat to see Oldman portray the Count in varying forms including his younger Vlad warrior, the decaying creature of the night, and a wolf-man type beast. 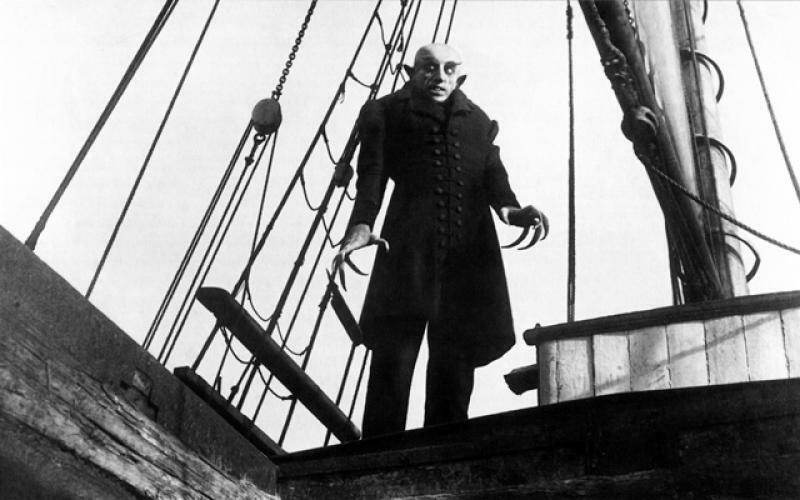 Klaus Kinski’s stright up, no camp, no redemption, portrayal of Nosferatu is a real joy, and almost.., almost.., as memorably iconic as Max Schreck. 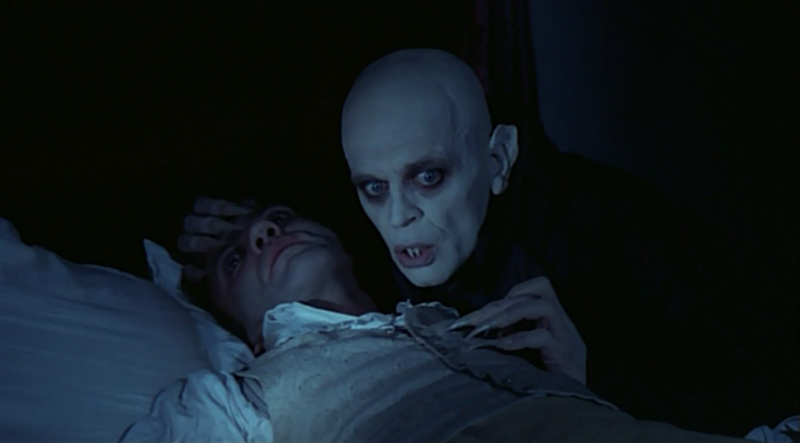 Klinkski had pretty good career experience leading up to the role, playing Dracula’s long suffering servant Renfield (alongside Christopher Lee no less) in the 1970’s Count Dracula, as well as another great sleigher of humans Jack the Ripper in the 1976 film of the same name. The quintessential gold standard for all and any popularist western portrayal of Dracula. 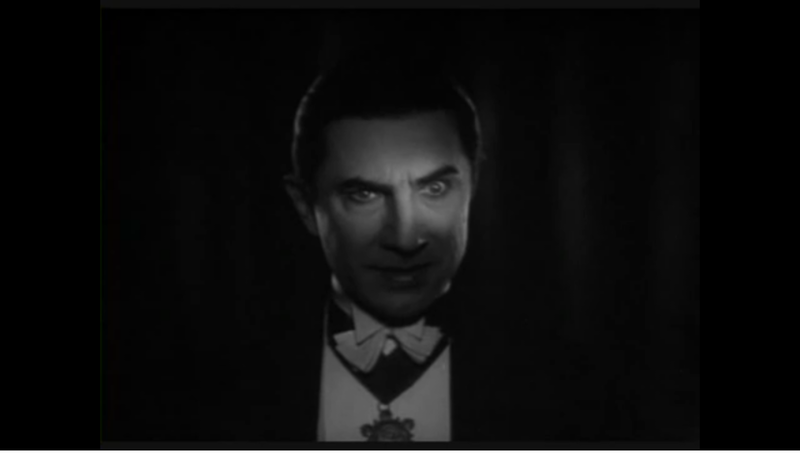 From Sesame Street’s The Count to countless horror movies over the following 80+ years, if you think Dracula, you think Legosi. It’s a suarve performance, marrying mass romantic with vicious monster in equal measure. A performance that will be a century old before too long and is still, arguably, the single most creepy portrayal of Dracula. If the infamous spindly ‘shadow climbing the staircase’ sequence doesn’t send shivers down your spine you should probably visit a chiropractor. In case you’re wondering, the movie was an unsanctioned German take on Stoker’s novel, switching names around to avoid copyright infringement. All copies of the film were almost lost when Stoker’s estate successfully sued the makers and had the reels burned. Number one on the list for sheer menace and presence. 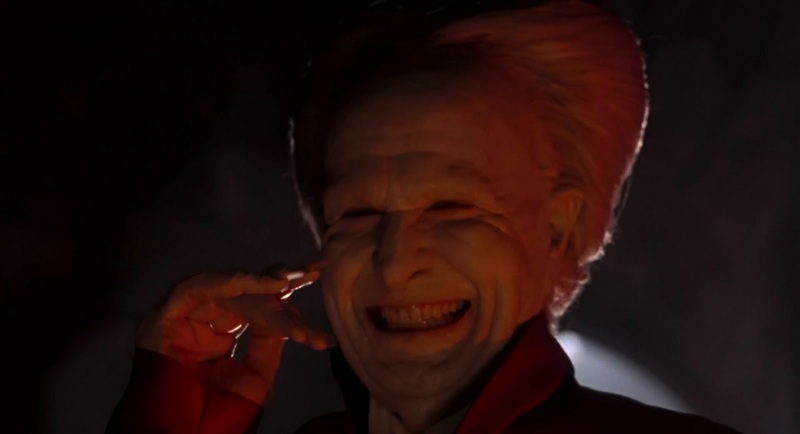 Lee would first play Dracula in the 1958 Hammer release, and reprise the role (often under the Hammer banner) a further eight times through to 1976. 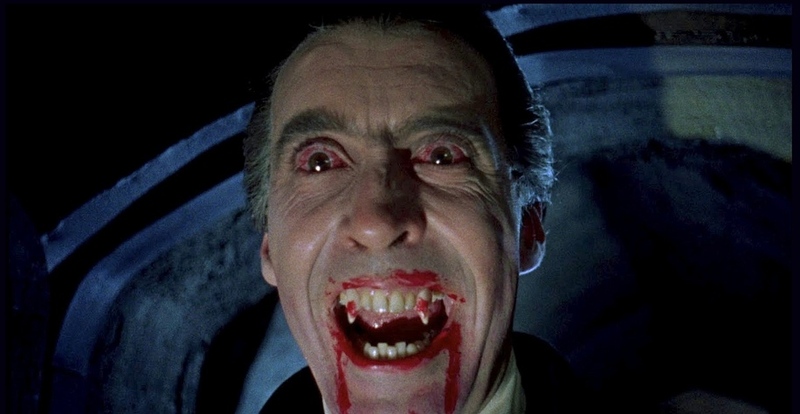 When Lee goes into full attack mode for the very first time in 1958’s Horror of Dracula, with blood shot eyes and fangs at fully extended, It’s a truly frightening sight. 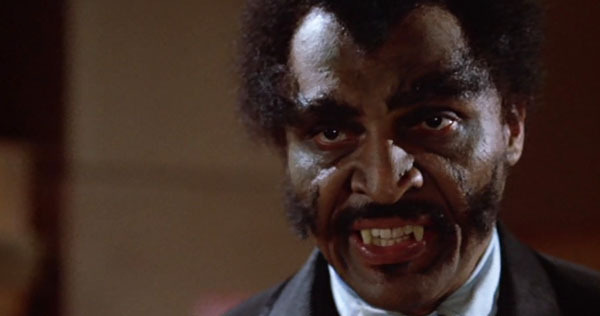 Honourable Mention: William Marshall – Blacula (1972 – pictured, top). Because if you’re going to watch one alternative take on Dracula, make it this.